Sometimes you do not want an overly complicated olive. 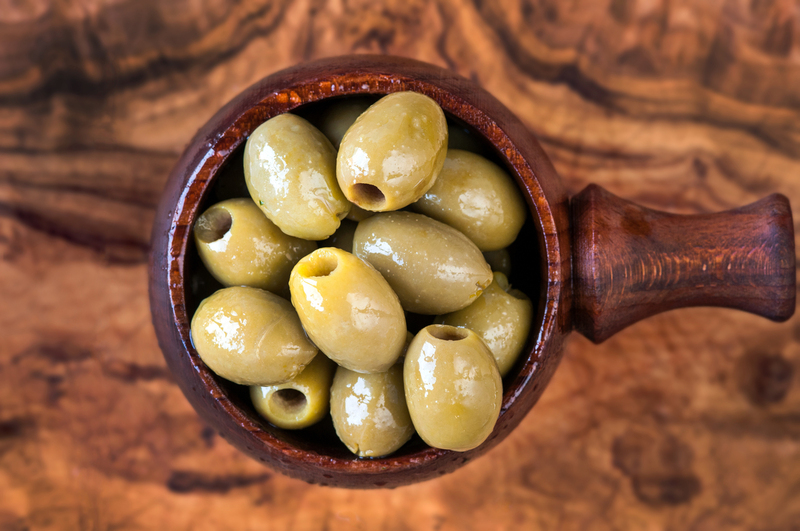 These are the Greek Chalkidiki olives which have been pitted for your convenience. Nice and simple.